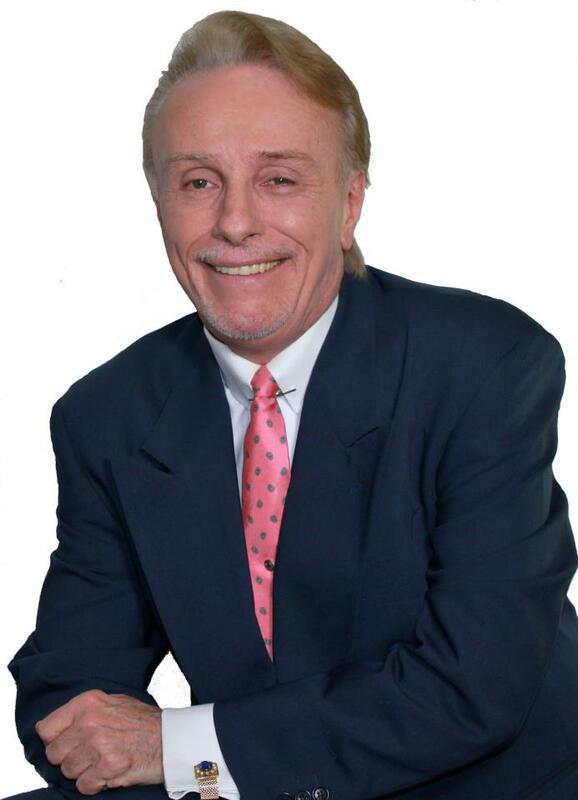 JiveBop creator and show producer is Swing Hall of Fame inductee DJ Alan White, Known as "The 'Ol Jive Daddy" to his legion of fans worldwide, who listen enthusiastically to http://www.JiveBopRadio.com brings years of Dj'ing and music and dance promotion experience to the show. White has been on the cutting edge of partner dance shows for more than 40 years. From disco and James Brown, to the pure joy of swing, In the summer of 1998, led by a Gap commercial featuring the Louis Prima classic "Jump, Jive & Wail", a band called The Big Bad Voodoo Daddies, a song called "Zoot Suit Riot" and the music of Brian Setzer, a revival of Swing music took place just as Alan predicted. Alternative music driven American college kids had collectively discovered Swing. The craze lasted only through the summer and autumn of 1998, but many of the kids who had embraced it fell in love with the dance and stayed with it. Modern jive can be danced to any contemporary dance music, right off the radio, making it perfect for general social dancing, and just right for romantic social nuances and interactions. An estimated 50 million people worldwide actively participating in partner dancing classes and Modern Jive is specifically huge in England, which has long been a pop culture mirror, and the UK music charts today are filled with exactly the type of Euro-Disco or Euro-Pop songs with beats and tempos so good for dancing Modern Jive. “Timing is everything,” White said, “and when the timing is right all you really have to do is your creative work and then raise your hand and say ‘Yo man, over here, check this out”, and so we created JiveBop dance party.” Jivebop Saturday Night live to air a reality tv show that follows the thread, this is when the adults come out to play, says Dupont. DJ Alan Ray White – The JiveBop Television Dance Party Worldwide – JiveBop Dance Party-TV Show –JiveBop Saturday Night and Jivebop Worldwide - JiveBop Dance Party Worldwide are exclusively represented by Australian management and production powerhouse Elisabeth Dupont, Sydney, London and New York.